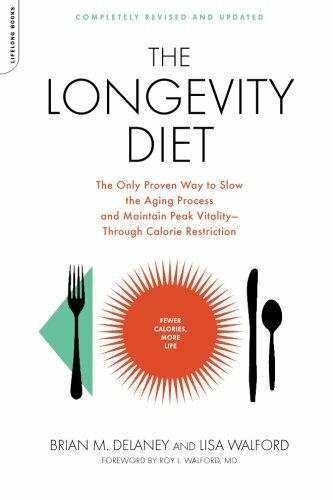 At last, a book that explains in practical terms the concept of calorie restriction (CR) & a life-extending eating strategy with profound and sustained beneficial effects. Have you ever wondered why we age and if you could slow its progression? 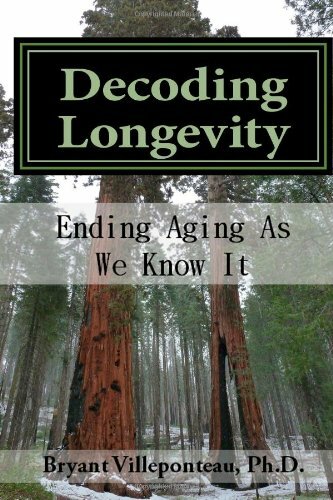 In DECODING LONGEVITY, aging expert Dr. Bryant Villeponteau offers a full spectrum biological and genetic analysis of the aging process. 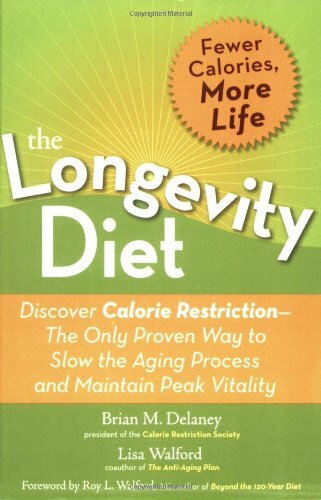 Discover Calorie Restriction--the Only Proven Way to Slow the Aging Process and Maintain Peak Vitality. At last, here's a book that synthesizes the increasingly popular CR (Calorie Restriction) diet for the layperson. CR is not a diet primarily about weight loss, although readers will lose weight. This prescription for looking your best and living a long and healthy life includes Dr. Perricone's most effective anti-aging tactics. Hollywood trainer Erin O'Brien invites you into her home for a 45-minute routine that works your arms, legs, and core. If you can't keep up at first, that's great! You have something to work toward -- and a healthier, trimmer body to look forward to. The Complete Guide to Physical and Emotional Health and Longevity. 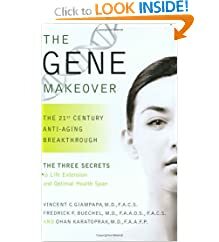 In Keep Your Brain Young, two of the world's leading brain doctors guide you through the changes you may encounter as you get older and as your brain matures. The 21st Century Anti-Aging Breakthrough. Thanks to the latest advances in genetic science, you no longer have to be a victim of your genetic inheritance. Dr. Giampapa and other researchers have developed a new concept called Personal Genetic Health (PGH).